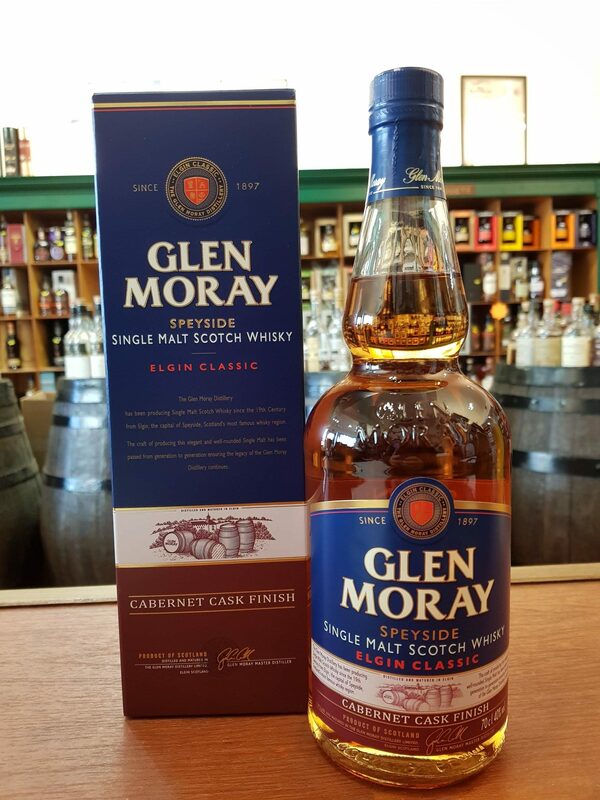 This Glen Moray was initially matured in traditional oak casks and then finished in Cabernet wine casks. Distillery: Honey, sweet apple jelly, toffee and honeycomb crisp. 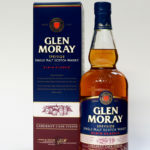 Distillery: Creamy vanilla, pepper and spice. Velvety dark chocolate and charred oak. 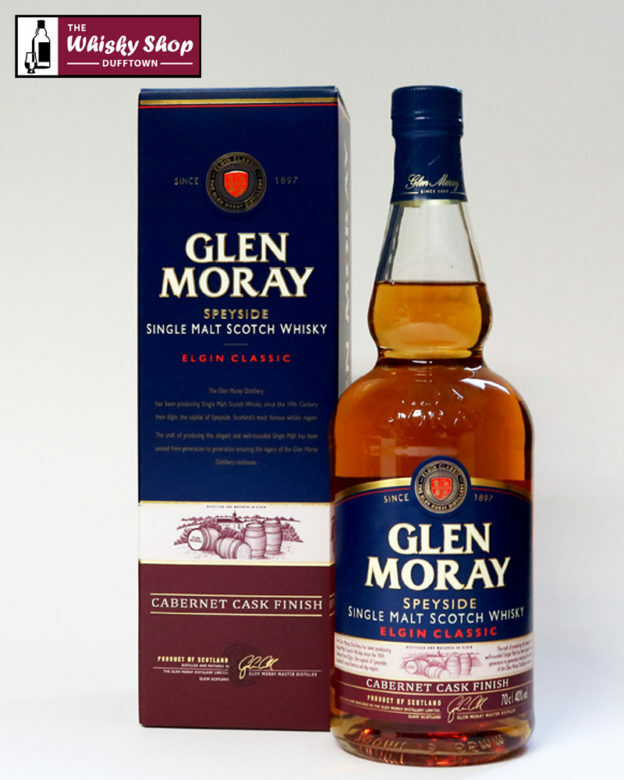 Distillery: An initial burst of sweetness fades into the dying embers of burnt oak and intense spice.